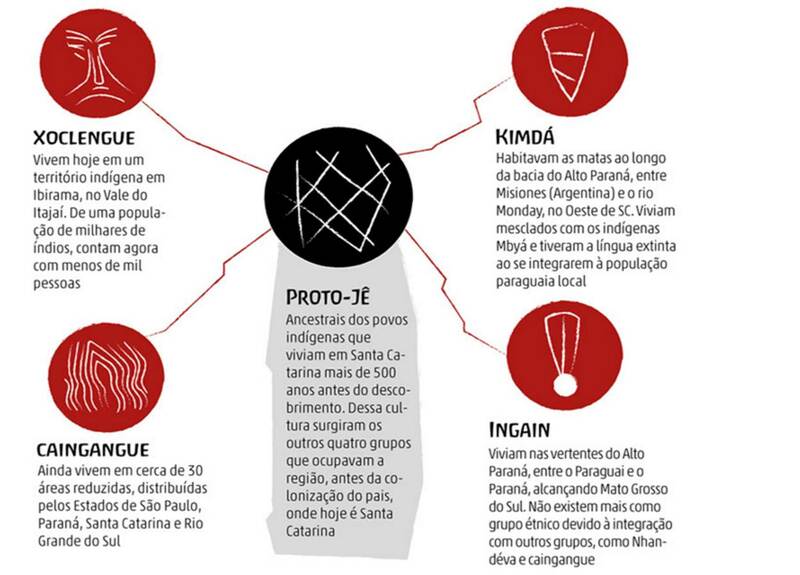 As it is being discovered, Je Landscapes project has published in DC newspaper of Santa Catarina, Brazil, the story of the early starts and development of the Je culture. Click here to access. Check out the great info-graphics and video in this report. 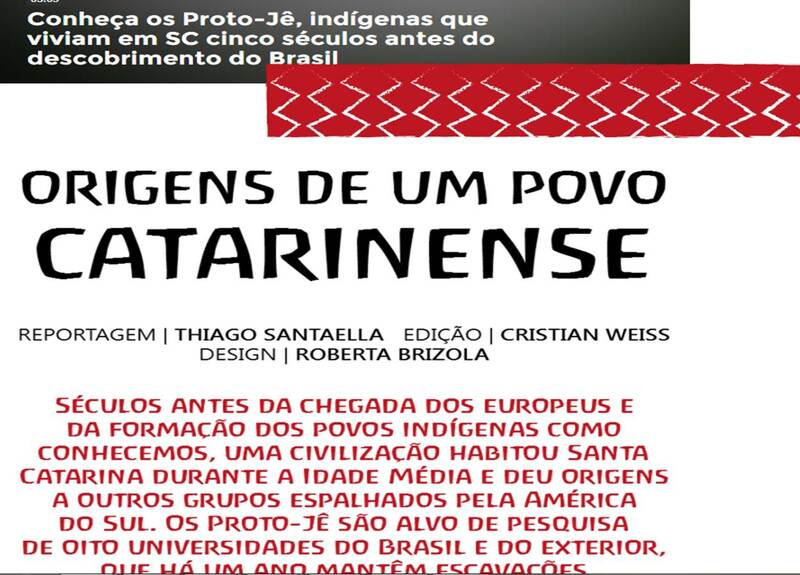 (available in Portuguese). 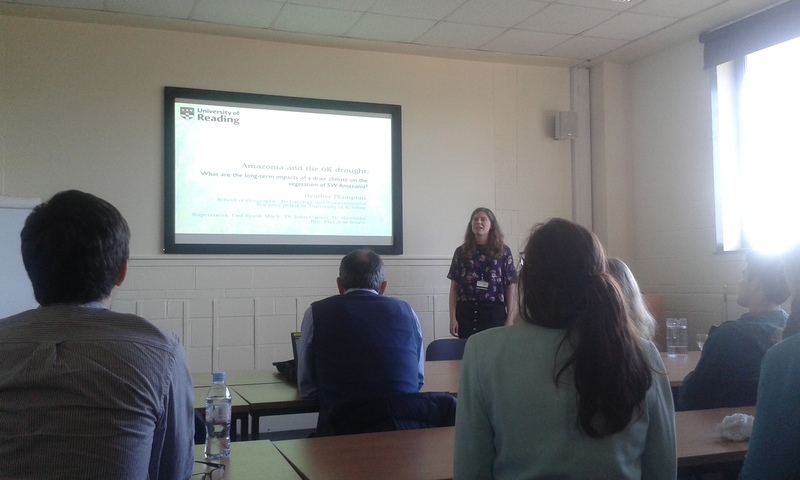 Congratulations to Heather Plumpton and Richard Smith that just got their PhD confirmed at SAGES, University of Reading (Panel chair: Dr Nick Branch, current Head of School). 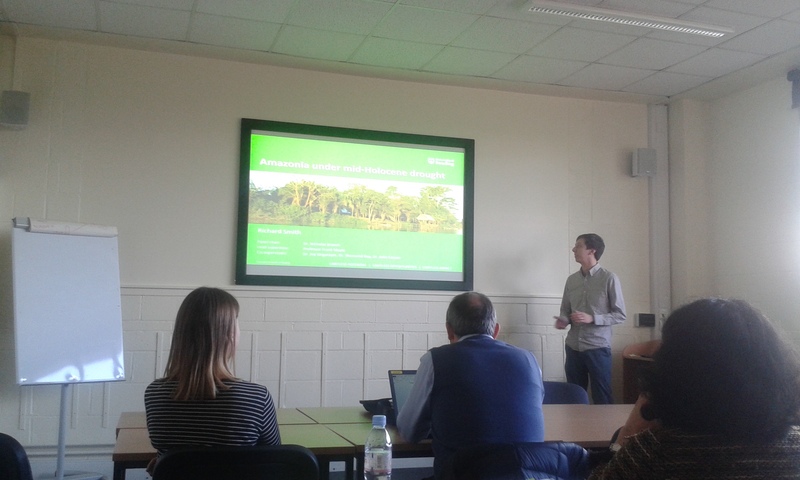 They did a fantastic job not just at presenting their projects and with their report, but in their overall achievements during the first part of their PhD. Guys, nobody said it would be easy! Well done and carry on!